Tillandsias are all the rage. Their relative ease of care has found them included in seemingly every terrarium sold these days - often in very inappropriate circumstances that result in their death. There is no denying that these epiphytic relatives of the pineapple are unique and beautiful plants but I would argue that their ecology is probably the coolest aspect about them. I am particularly fond of the bulbous species because of their relationship with ants. That's right, there are upwards of 13 species of bulbous Tillandsia that offer up housing for ants. If you look closely at the leaves of these species, you will notice that they roll up to form tubes that lead down into the bulb. The space between the leaves is a hollow chamber, a perfect microclimate for ants to nest. 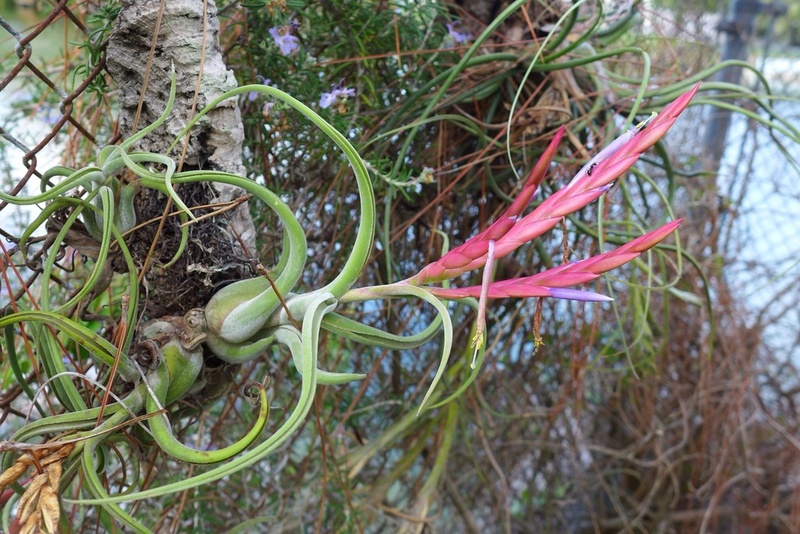 In many habitats, the Tillandsia offer better housing than the surrounding environment. One would be surprised at how many ants can fit in there too. Colonies containing anywhere between 100 - 300 individuals are not unheard of. 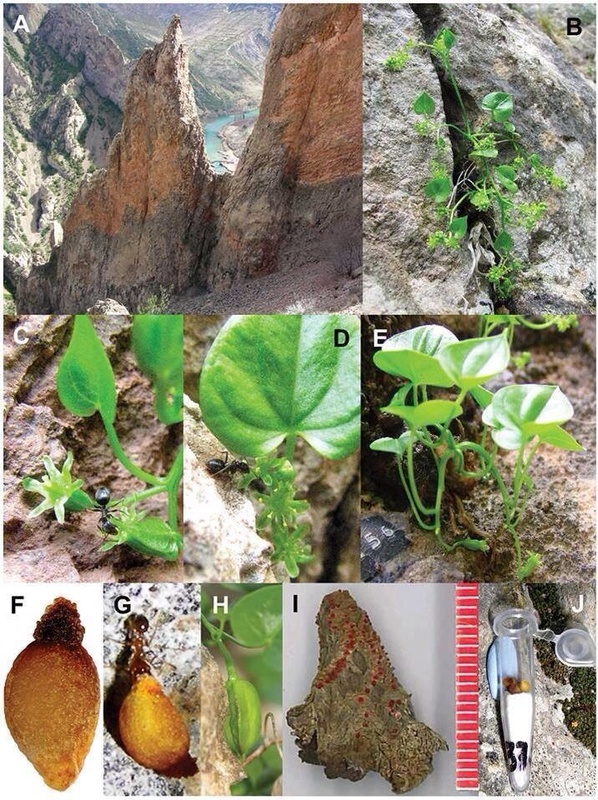 The rewards for the plant are obvious. Ants provide nutrients as well as protection. In return the ants get a relatively safe and dry place to live. Ant houses have been recorded in roughly 13 different species, many of which are some of the most commonly sold Tillandsias on the market like T. baileyi, T. balbisiana, T. bulbosa, and T. caput-medusae. If this doesn't make your hanging glass Tillandsia orb even cooler then I don't know what will.